Digital Subscriptions > DNA Magazine > DNA #227 | Swimwear Issue > ROCK ON!! 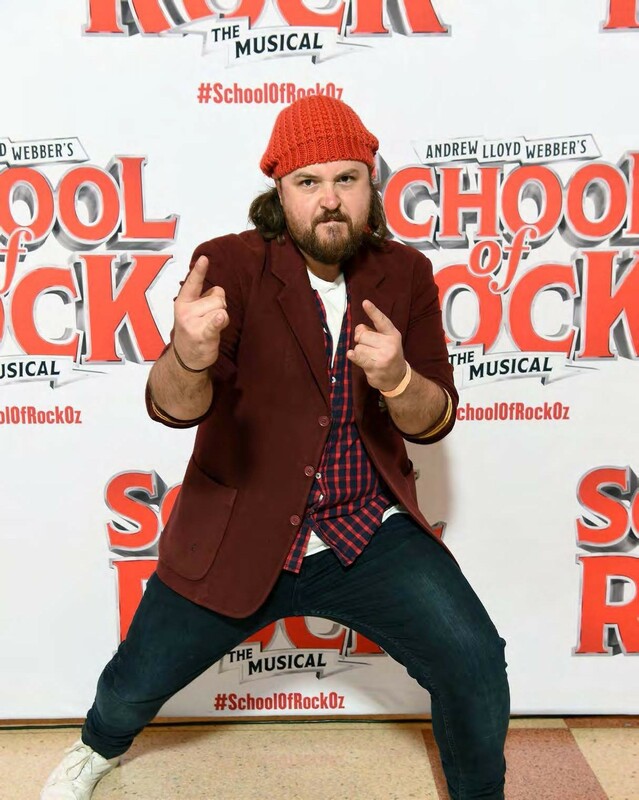 He may be in musical theatre but, reckons Brent Hill, from Rock Of Ages to School Of Rock, who needs textbooks when you have guitars! DNA: What’s the best thing about working in musical theatre? Brent Hill: I love plugging into an audience and feeling the energy that they bring, because it changes every show. It moves, changes and evolves. It keeps things fresh when you’re doing eight shows a week for several months. I recently saw Patti LuPone and you can hear that in the way that she sings. She’s incredibly smart; it’s just a simple thing of changing vowels so it’s not as harsh on the vocal chords. She did Don’t Cry For Me Argentina with great conviction. I love the technical side of theatre.